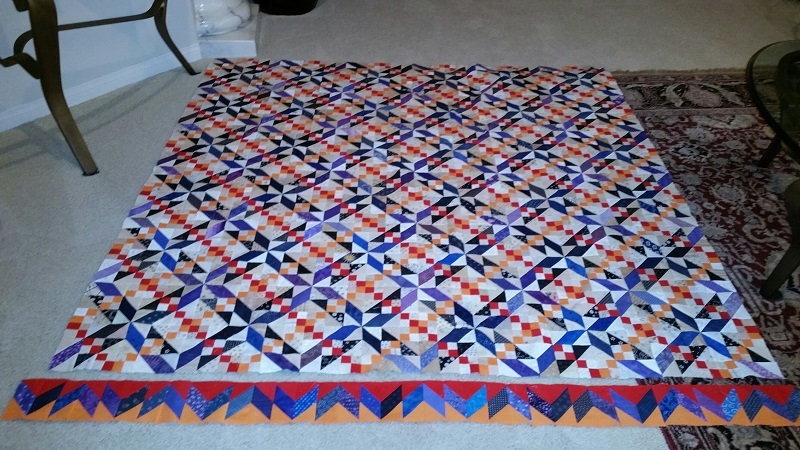 Kerry's Quilting: Design Wall Monday! 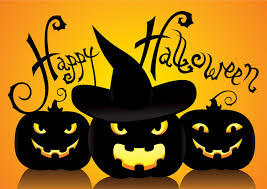 Happy Halloween All-hope you enjoy your spooky day! I always look forward to seeing all the fun and creative costumes that kids(and adults) come up with! Midnight Flight remains on the design wall, or design floor, this week. Almost there! Looking to finish today and hopefully in time for the Parade! 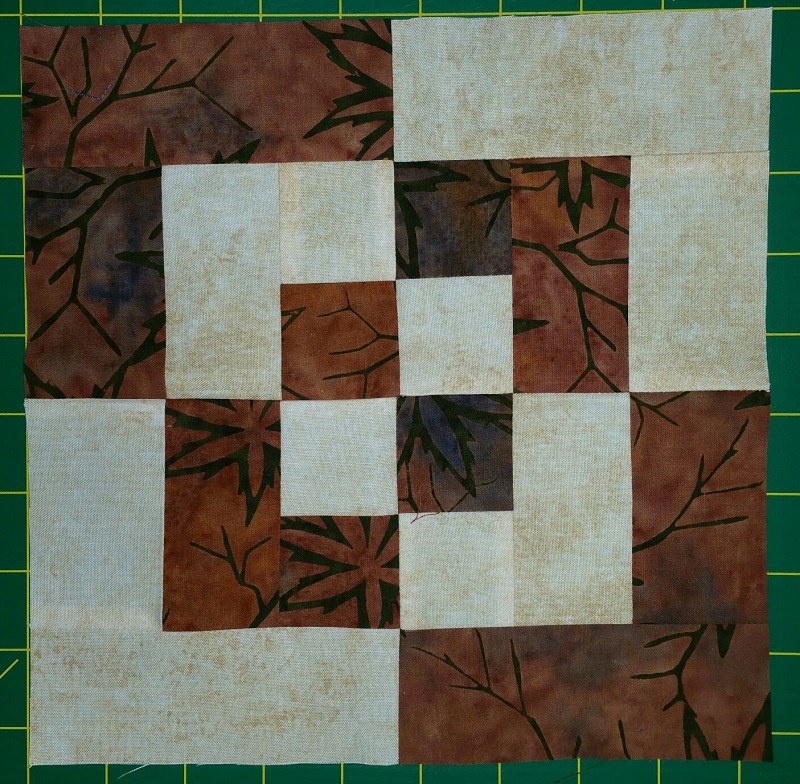 Also completed this week is our Bento Block for Sunshine quilt guild. Have a great week! Check out more design walls at Patchwork Times. You are getting so close with midnight flight. It is beautiful. yes, you are almost done, it looks beautiful. I also like the block pattern for Sunshine Guild. I like the colors that you picked for it. 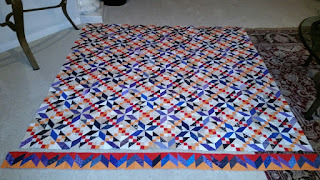 The blocks will make a lovely quilt.